A Store Within A Store? An Amazon Inception. It’s Amazon’s world, and we just live in it. A daunting statement yet a stark reality. Amazon has slowly permeated into many industries from books to grocery to healthcare and even into physical retail. Let’s face it, at times it’s hard to keep up, especially when changes within the Marketplace happen at a fast rate. These changes directly impact vendor and seller performance. 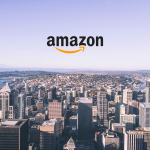 With hundreds of millions of customers, products, sellers, and ads on Amazon, being able to keep up with the changes and to stand out is vital to seller/vendor success. 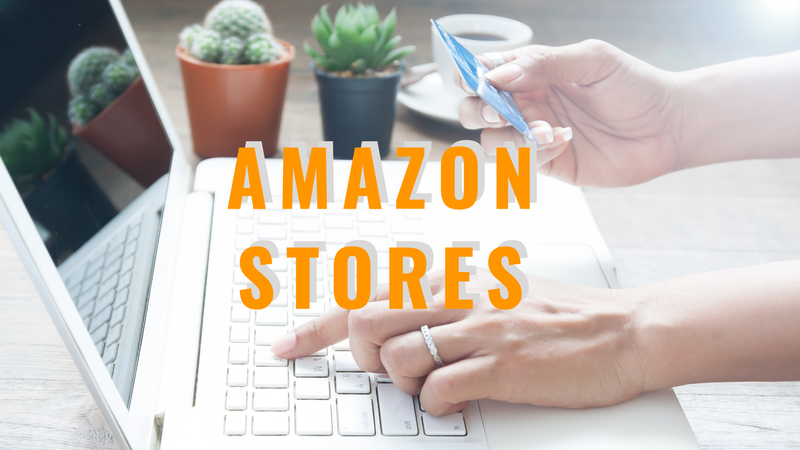 Luckily, there are a few ways for brands to stand out for Amazon’s customers, one of them being Amazon Stores. Disclaimer: We are not affiliated in any way with the following brands. We decided to analyze these brands as we are a big fan of their products. Our analysis is aimed at highlighting what we believe are areas for improvement. Lastly, all data published in this article is publicly available. As you can see from Hershey’s Amazon Store, it is filled with large rich creatives and broken into sections regarding types of consumption. The Hershey’s store also has one other page for those interested in using Hershey’s product for baking, even providing the customer with holiday recipes. Each product listed has the add to cart button and some are eligible for Amazon’s Subscribe and Save program. This store provides the customer with a helpful and better shopping experience with the brand. This is what the Ferrero Nutella store looks like. 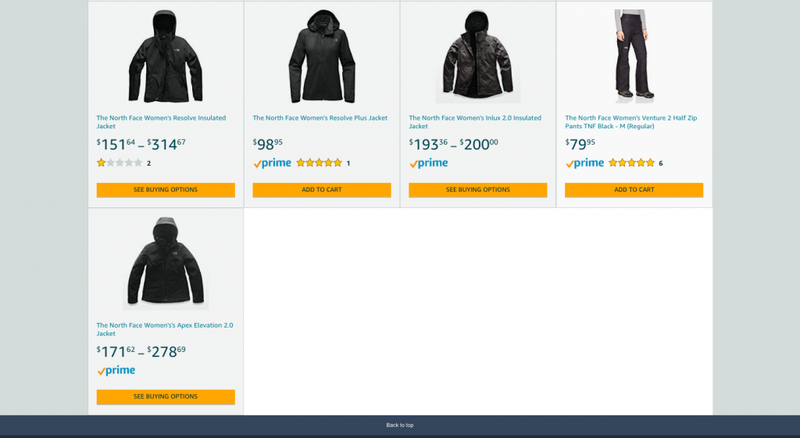 The add to cart feature is still available however, it looks almost identical to Amazon’s search results page, with the only difference being that there is no competitor Sponsored Ads on their store page. The Ferrero Nutella store could even cause customer confusion since this portal is practically identical to the search results page. The Columbia Sportswear Amazon Store is a multi-page brand portal. 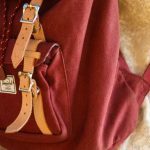 They list a wide selection from their product catalog, ranging from seasonal items to clearance items to even highlighting customer needs such as hiking gear and fishing gear. Their store is also filled with rich media, including a branded video which assists in getting their brand story across to the customer. Lastly, the Columbia store gives you recommended products followed by their best selling products. This is The North Face Amazon Store. The add to cart feature is still available however, it looks pretty empty and not very welcoming to the customer. The North Face store could even cause customer confusion since this portal is different from the search results page and is only showcasing a very small selection of products, whereas, on the search results page, there are many more items from The North Face product catalog. It is to no surprise that Amazon has become a fundamental part of the customer journey, from product/brand discovery, research and review. In fact, according to Amazon, Stores help close to 80% of Amazon’s customers discover new products and brands. 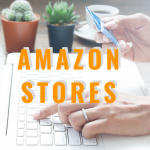 Stores, when combined with optimized content, and Sponsored Ads, provide your brand prime real estate in front of the eyes of Amazon’s loyal customers. Pro Tip: optimize your content before creating a store. Tell us what your goals are! Together we can shape them into reality, fast.